Neoconservative propagandist Jonathan Tobin writing in Commentary writing about the massacre yesterday of supporters of ousted Egyptian president Mohamed Morsi, told his readers that: “Brutal though the attack on these encampments was, the notion that it could have been accomplished by more pacific methods is probably absurd”. Egypt’s current leaders understand something that President Obama and his foreign policy advisors never have: the struggle in Egypt has always been a zero-sum game in which the choices are reduced to the military or the Brotherhood. For Tobin, if it’s a choice between the democratically elected Islamist parties, headed up by the Muslim Brotherhood, or an Egyptian military-dominated dictatorship, then Tobin will opt for the dictatorship – provided, of course, that it keeps the peace with Israel. 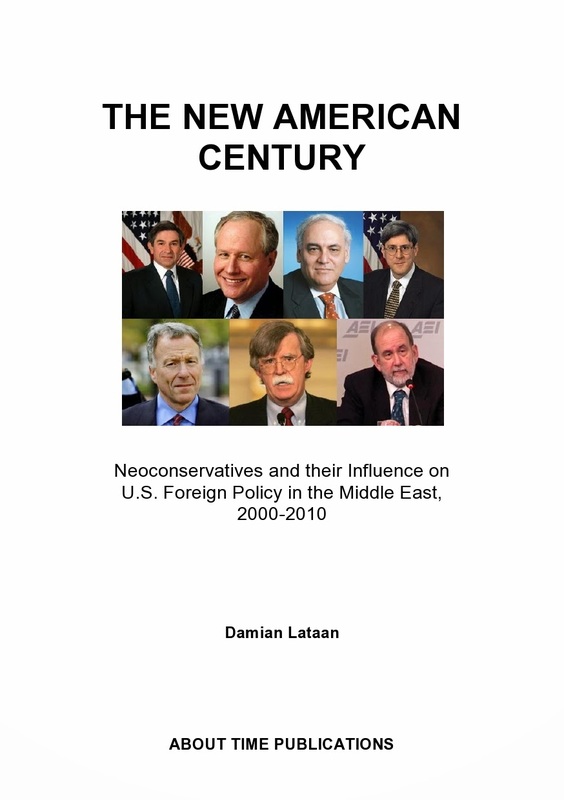 And therein lays neoconservatism’s true agenda. Only governments in the region that tolerate Israel’s expansionist aspirations are acceptable to the neocons. Democratically elected governments in the region that remain unfriendly toward Israel will soon find themselves either ousted from power or not recognised - just as Hamas were in 2006 and just as Morsi was in 2013. Arrogance and hypocrisy; the values ‘they’ hate about ‘us’.